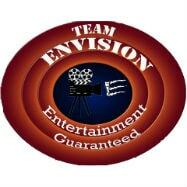 Envision being an entertainment forum, is what every member of our college needs. No matter whether the members associated are the students or the faculties, it's our responsibility to keep the whole IMTNagpur audience entertained, through movies and other options such as TV Series, stand ups and many more. 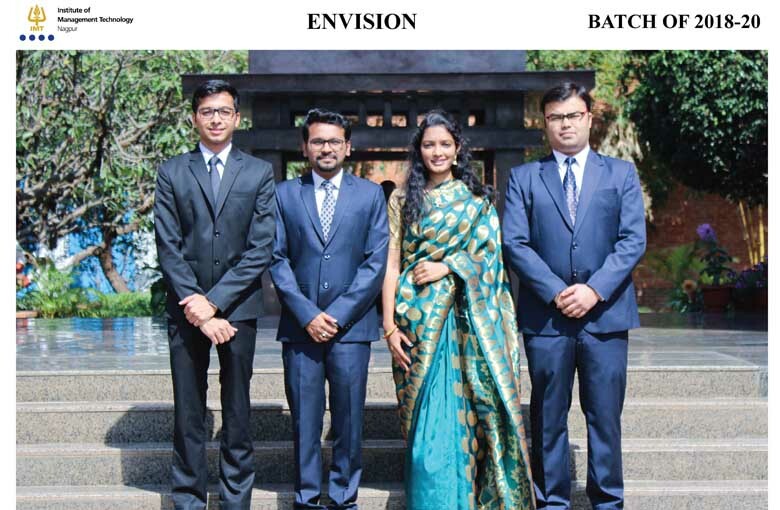 We, the Envision Team screen movies, live cricket and football matches and other shows on projector on a periodic basis as per the demand and need of entertainment by our audience. Apart from this we also upload movies and TV Series, on our common drive, which is open to both faculty and students. We also conduct interesting and fun filled games which are entirely based upon movies. Moreover, if you run out of movies, or if you have some special demand, then we are the people who will be there to fulfill your demands. Overall, Envision is a forum which will be there for you, to keep you entertained, always. This year also we are looking forward to an entertaining and a fun filled year.